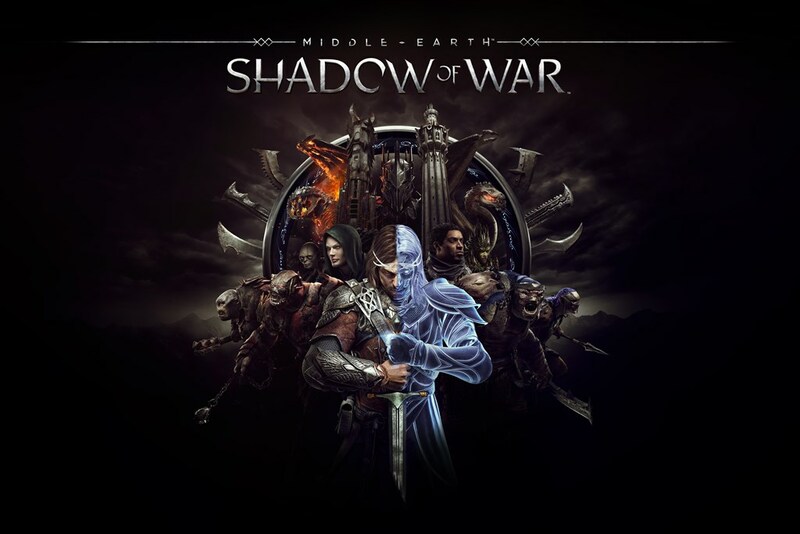 Warner Bros. recently released a new video for their upcoming title Middle-earth: Shadow of War, showcasing the Marauder tribe. The Marauder tribe are a faction of Orcs who specialise in pillaging and feasting on whatever they conquer, leaving only splinters and bones behind. 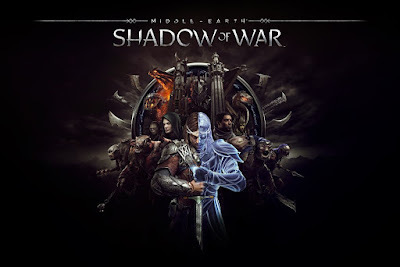 In Shadow of War, Orcs now belong to tribes, which extend their influence stemming from the Overlords ruling the mighty fortresses throughout the open world, providing a rich ecosystem of missions, exploration and a dynamic Orc society with diverse Orc cultures, all brought to life through the expanded Nemesis System. For the Marauder tribe, battles are just a prelude to the real action—toasting the Dark Lord's power over the sweet taste of grog.